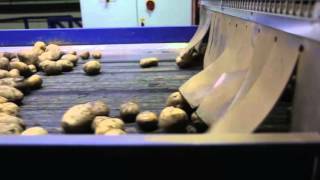 Potato & Vegetable Knife Peele..
Optical Potato Sorting & Gradi..
Sliver Remover for Potato & Ve.. 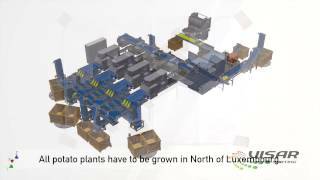 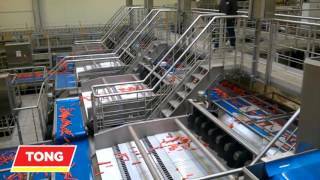 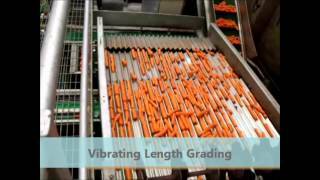 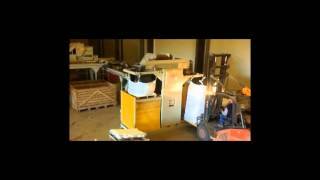 Carrot Optical Sorting Line at.. 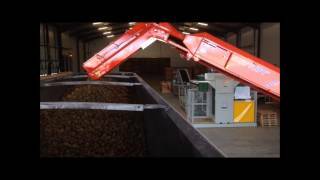 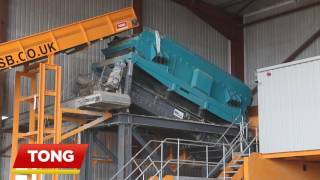 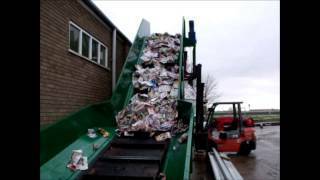 Potato Box Filling with Single..
C&D Waste Sorting Line | MRF R.. 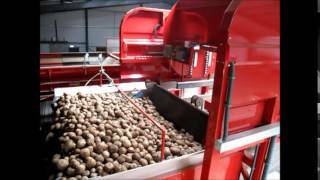 Ton Bag Filling with Tong's Je..
Optical Potato Grading - Visar.. 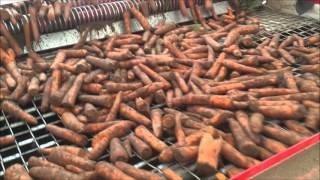 Carrot Processing - Tong Carro.. 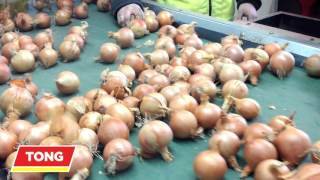 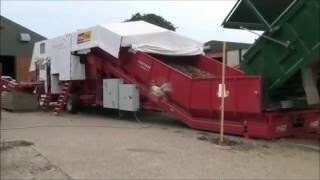 Potato Grading & Washing Line ..
Onion Grading & Handling Line .. 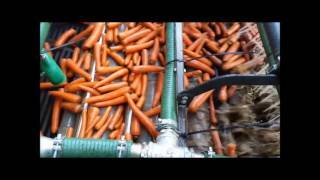 Potato Box Filling with the To..
Tong Packhouse Washing Line fo..
Tong Carrot Handling, Grading .. 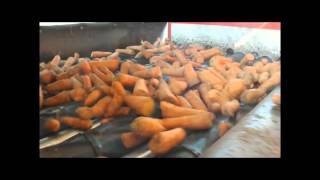 Mobile Carrot Grader & Cleaner.. 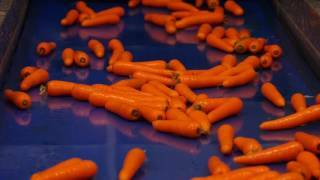 Carrot Grading, Washing & Pack..
Tong Caretaker with Integral S..
Tong Packhouse Solutions - Pol.. 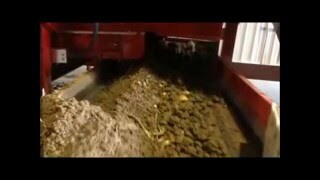 Potato Grading with Tong's Car..
Tong Celeriac Washing & Gradin.. 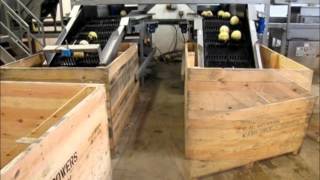 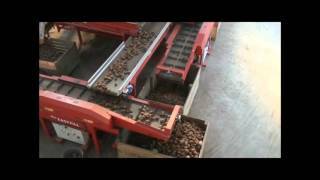 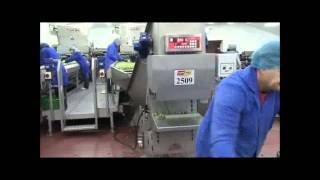 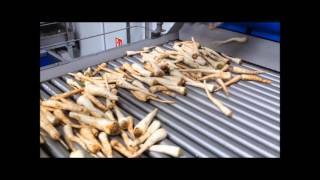 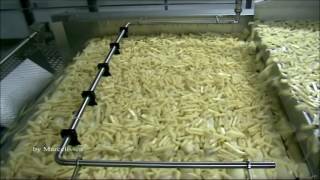 Potato Processing & Peeling Li.. 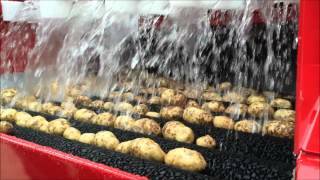 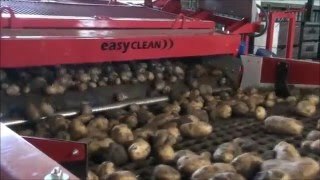 Potato Grading & Vegetable Han.. 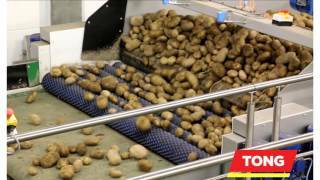 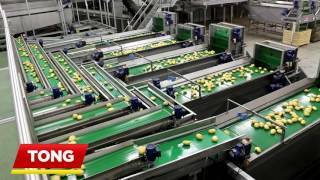 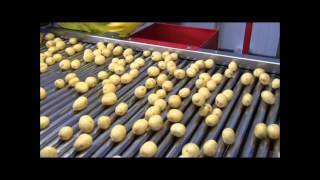 Potato Grading & Handling Line.. 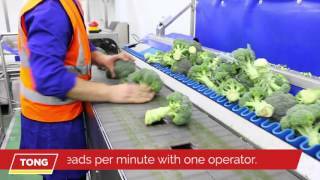 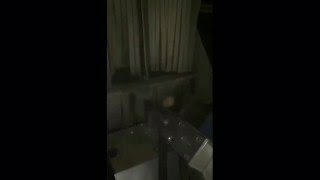 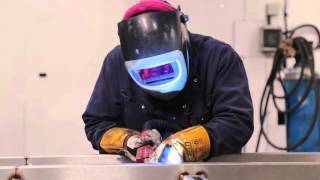 Broccoli Trimming & Cutting wi.. 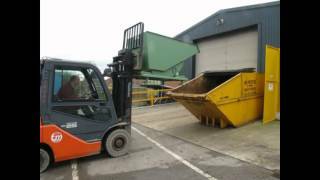 Ton Box Tipping with the Next ..